Today, all across the nation, people are heading to the polls to vote in one of the most important elections to date. 35 of the 100 US Senate seats are on the ballot today. Voters will also choose the 435 members of the US House of Representatives. This election is so important because it has the power to shift Congress’s majority vote from Republican to Democrat, should more Democratic candidates be voted into office. To find out more about Alabama’s candidates for the US House of Representatives click here. To find out more about Alabama’s statewide candidates click here. To read more about the proposed amendments click here. We hope that you take the time to educate yourself about who and what is on the ballot. Voting is a crucial part of our democracy. Many people choose not to vote because they believe that their vote doesn’t matter. However, that is not true. When you vote in smaller, local elections you’re voting for the representatives who will vote for you in the larger, national elections. Every vote counts. Voting in every election, both big and small, is how you make your voice heard. 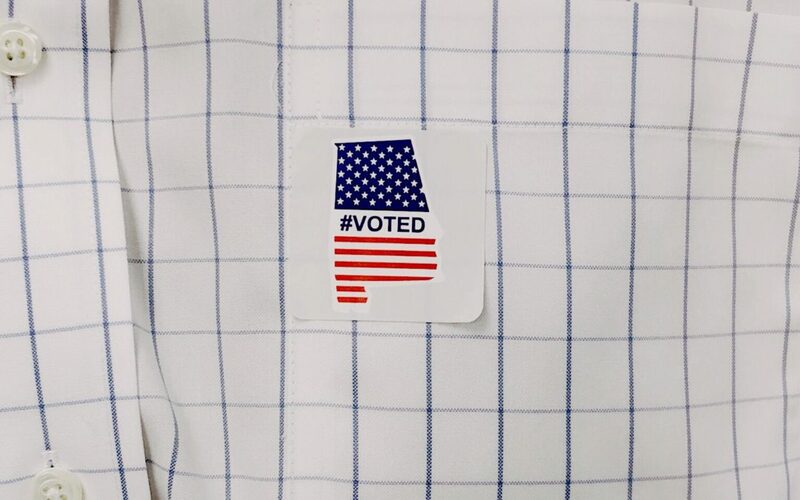 We implore you to do your civic duty and help shape Alabama’s future. Click here to for sample ballots. Uber is offering free rides to the polls, click here to learn more.